Following rigorous tender evaluation, we are delighted to announce that Rundles has been successfully awarded OneSource’s enforcement services contract. 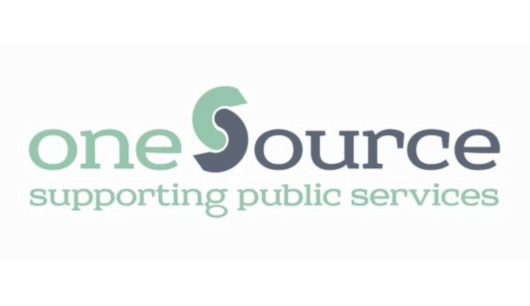 This is great news as we will now be providing Enforcement services for Council Tax, National Non-Domestic Rates and Road Traffic debt to OneSource’s members (London Boroughs of Newham, Bexley and Havering) who join our portfolio of London clients. “Our win with OneSource is fantastic news, extending our client base in the Capital, and demonstrating our ability to manage multiple stakeholders, revenues and road traffic debt, and significant case volumes. We’re also delighted that OneSource felt our overall solution including methodology, support structures and customer service offering was the best in class – ranking us in 1st place, ahead of all other providers”.